Portfolio 28 displays the full collection of 100 images awarded in the 2018 competition. Selected by an international jury for their artistic merit and originality from over 45,000 entries, they represent the work of 95 nationalities. 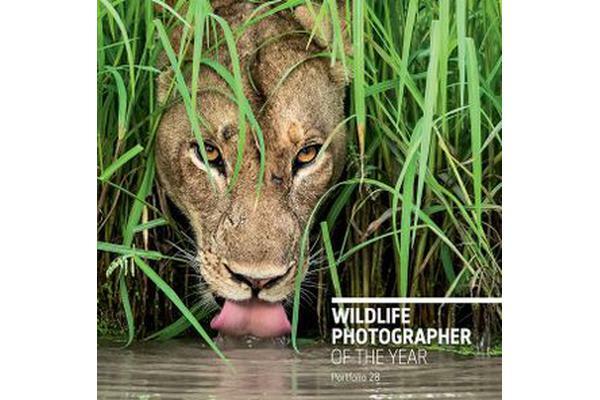 Displaying different styles, techniques and ways of seeing, the collection is both a showcase for photographers who specialise in documenting the natural world and a celebration of nature. Each picture is accompanied by the story of how it was taken and what it reveals. The divisions are by subject – whether plants or animals, environment or landscape – and photographic genre, including portraiture, black and white and underwater. 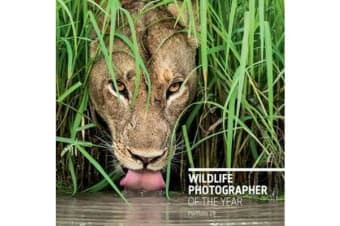 There are also special awards for young and up-and-coming photographers and, most important, for environmental and conservation stories, reminding us of our dependence on and conflicting attitudes towards nature.